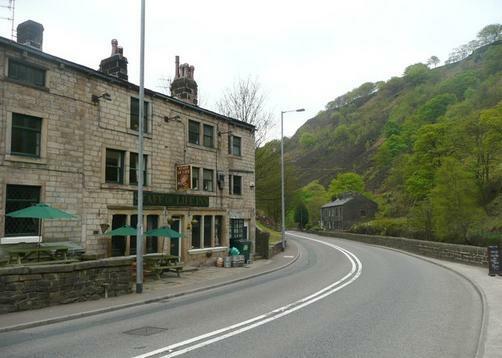 The Staff of Life is nestled in a steep valley in the Pennine Market Town of Todmorden overlooked by Eagles Crag. We offer amongst our drinks, Real Ales, guest beers, locally produced organic bottled beers, locally made organic ciders, numerous bottled ciders and we also serve a guest lager, Becks Vier, Guiness and Aspall’s Cyder. We serve traditional and contemporary food all cooked to order, using fresh, organic and locally produced where possible. We are now able to offer Bed and Breakfast accomodation in our recently renovated double ensuite rooms. All our rooms have en-suite facilities, colour TV, tea and coffee making facilities, hairdryers and Wi-Fi connection.